This bus service is now serving KLIA2 at its Level 1 transportation hub. 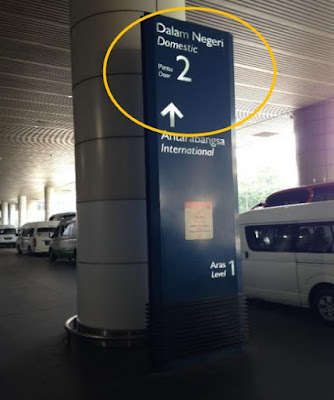 Upon arrival, look for lift or escalator that bring you to Level 1. The Skybus bus station is located at EXIT DOOR 3 at the far left on Level 1. There are three ways to buy skybus tickets. The easiest is to buy it on board the bus. The other way is to buy it at the Skybus counter at Level 1 of KLIA2. 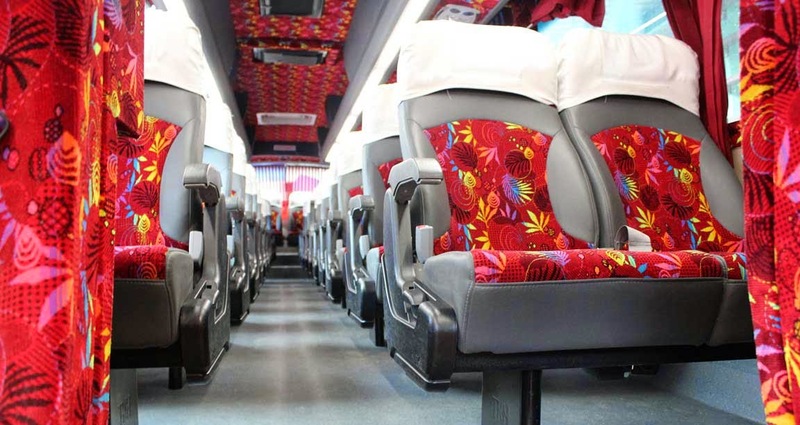 If you prefer to buy the ticket in advance before your trip, you can also buy it from Skybus website at http://www.skybus.com.my. From KLIA2, the first bus departs at 5.00am while the last bus depart at 2.45am in the morning. The departure interval or waiting time is usually every half an hour (30 minutes) from 9.15am onwards. From 5.00am to 9.00am, the departure interval is every one hour. From KL Sentral, the first bus departs at 3am and the last bus departs at 10pm. The skybus departure interval is usually every 30 minutes throughout the day. 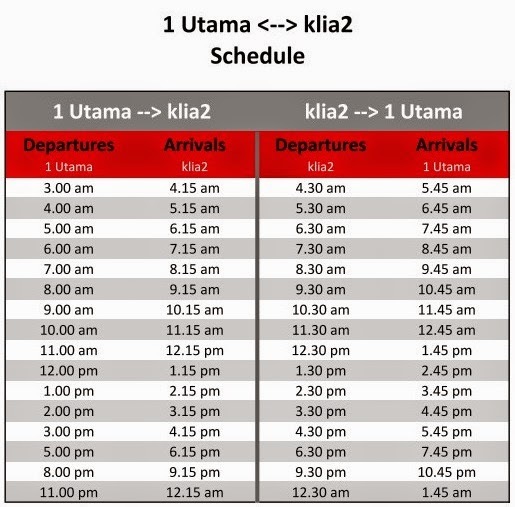 From 1 Utama, the first skybus also departs at 3am but the last skybus departs at 11pm. 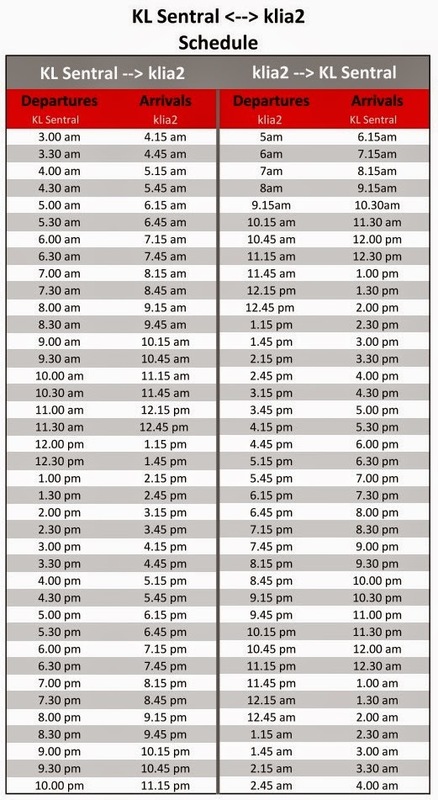 However, the skybus departure interval is one hour throughout the day. The bus trip from 1 Utama or KL Sentral to KLIA2 is usually about 1 hour 15 minutes. However, you are advised to take the bus earlier to cater for waiting time, traffic congestion and other unforeseen circumstances. For international flights, passengers are advised to take skybus 4 hours before the departure time. 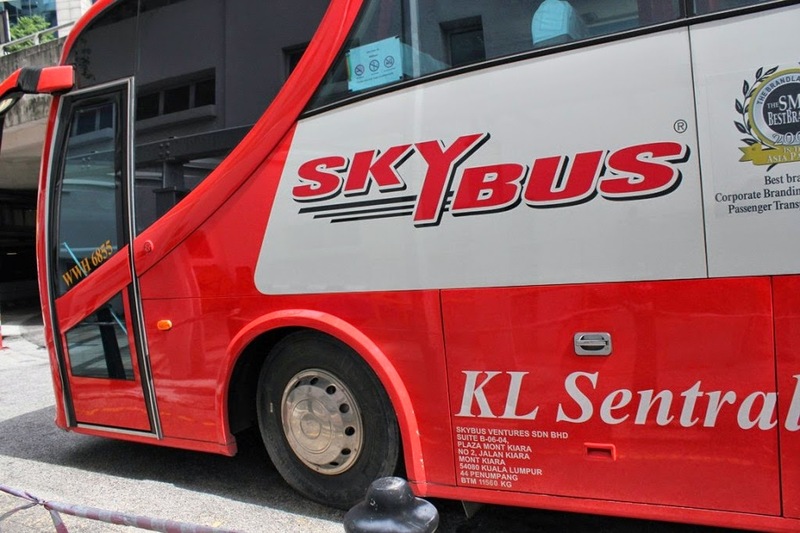 For domestic flights within Malaysia, passengers are advised to take the skybus 3 hours before the scheduled departure time so that you have adequate time to check in your baggages and get to your departure gate upon arriving at KLIA2.